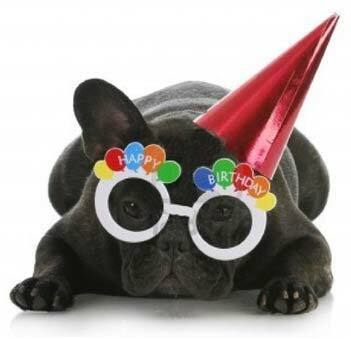 Have you ever wondered how birthday celebrations began? 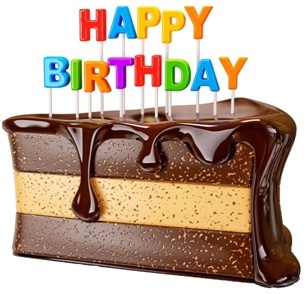 Birthdays were originally used as a way to measure the passing of a full year. In times long past, mankind also believed evil spirits came to visit people on their birthdays. In order to deter these evil spirits, the occasion was celebrated with lots of fun and laughter, and well wishes were offered to the birthday celebrator. Gifts were not normally given. However, a birthday offering was deemed positive for the person celebrating a birthday, in promise of good tidings in the following year. Mankind has since moved past believing that evil spirits descend upon the birthday person. Today, we celebrate birthdays with friends and family, singing and dancing our way through this happy occasion. We now shower our loved one with gifts that will be sure to please them. Birthday gifts demonstrate that we care for, love and respect the celebrator, simply for who they are. 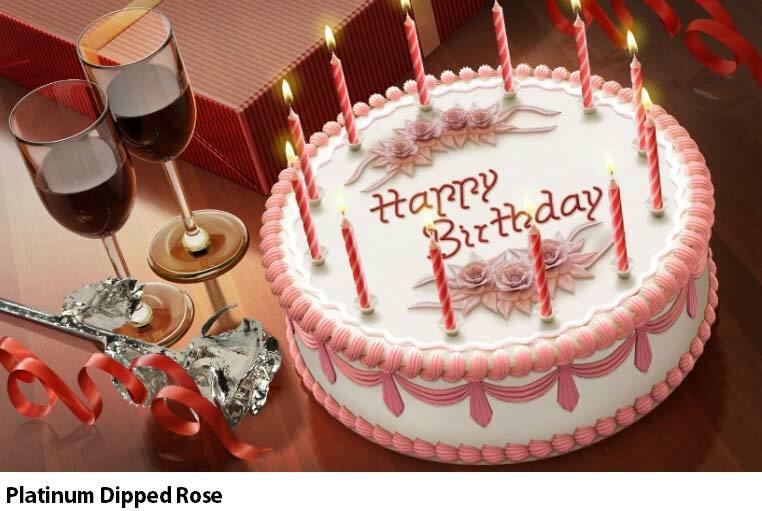 Do you have a special woman in your life who is having a birthday soon? Do you ever spend a lot of time wondering just what to get your Mum, girlfriend or wife for her birthday? If you happen to be reading this article, then you should seriously consider giving her a beautiful and ever-lasting gift - an Eternity Rose. 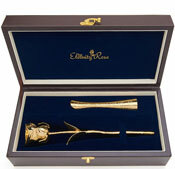 The Eternity Rose comes to you nestled in a velvet lined box, ready for presenting to that special someone. Each rose is a real rose that is picked at the peak of perfection. 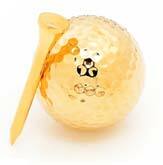 It is then hand-dipped in silver, gold, or platinum to preserve its natural beauty. 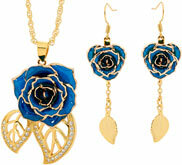 There are also natural Eternity Roses in a variety of colours that are preserved with a clear glaze. 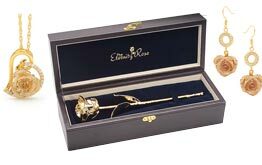 When you give one of these exquisite roses to someone you love, you present the recipient a life-long reminder of the love and thought you invested into choosing this gift. It is easy to gift women with flowers and jewellery - most women love such gifts. However, you have probably given these types of gifts countless times. Why not combine flowers and jewellery into one gift? The Eternity Rose has the full beauty of a real rose, and the elegance of a fine piece of jewellery. Add a card containing special words of love, and not only will this be a beautiful way to honour her birthday, but is an especially thoughtful gift idea for Valentine’s Day. Some people think that birthday celebrations are only for children. As adults, many of us continue to anticipate our special days. Why not surprise the women you love, and give them the gift of eternal love? What better way to say "I love you" than with a special rose? The exquisitely crafted Eternity Rose is sure to delight anyone you are thinking of. It is not easy choosing the perfect birthday present. You want to select something that will be loved and appreciated, and something that will be meaningful to the recipient. 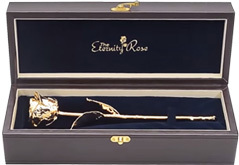 So when a single gift will please many of the women in your life, why not share your love by giving each of them the perfect gift - an Eternity Rose? Their reaction will be worth it.